Nigerian Navy 2017 List of Successful Candidates for Recruitment Interview (NNBTS BATCH 27 Result) is out. The list here is that of candidates that were successful at the Nigerian Navy Aptitude Test. The Nigerian Navy interview for the 2017 recruitment is next. Such candidates are now being invited for the interview. 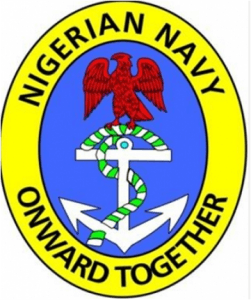 My9jaedu is using this medium to inform the general public, especially candidates who took part in the 2017 Navy recruitment that the list of successful candidates for the Nigerian Navy interview for the (NNBTS BATCH 27) has been released.